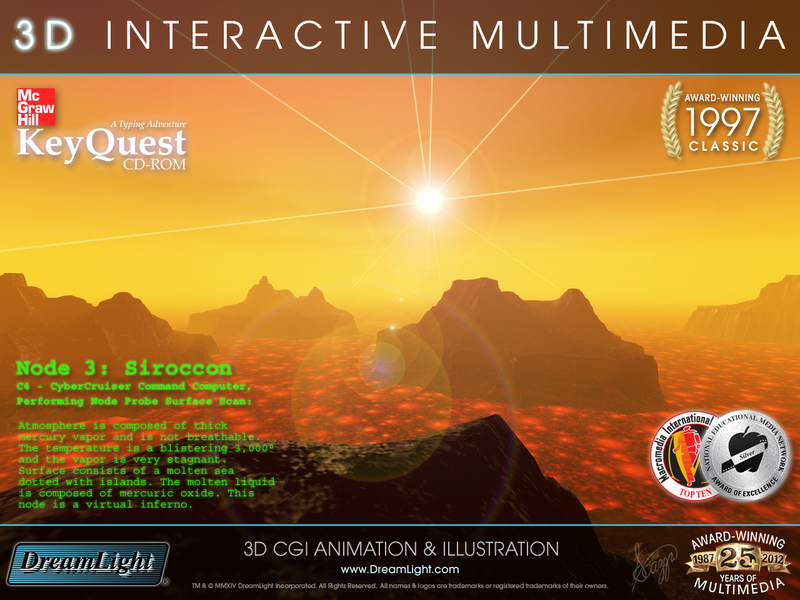 Back when interactive multimedia was a brand new art form McGraw Hill's educational multimedia subsidary, Thomson Learning Tools, needed to create a 3D interactive edutainment multimedia version of their leading typing textbook. 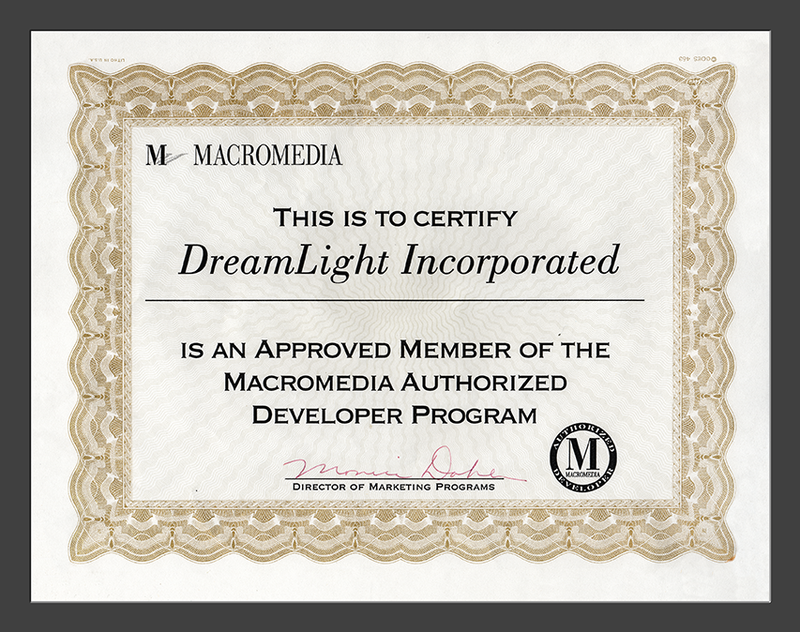 They wanted to turn the typically dry process of learning to type into a new fun and entertaining experience. What they had available to start with was a conservative text book titled Micro Mastery: Keyboarding and Word Processing Applications. 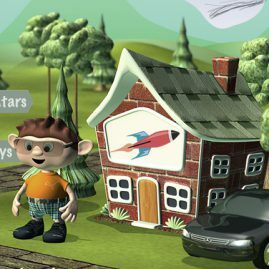 The pedagogy of the text was sound and the numerous typing drills could serve as a solid foundation upon which we could design an award-winning edutainment title to expand their market. 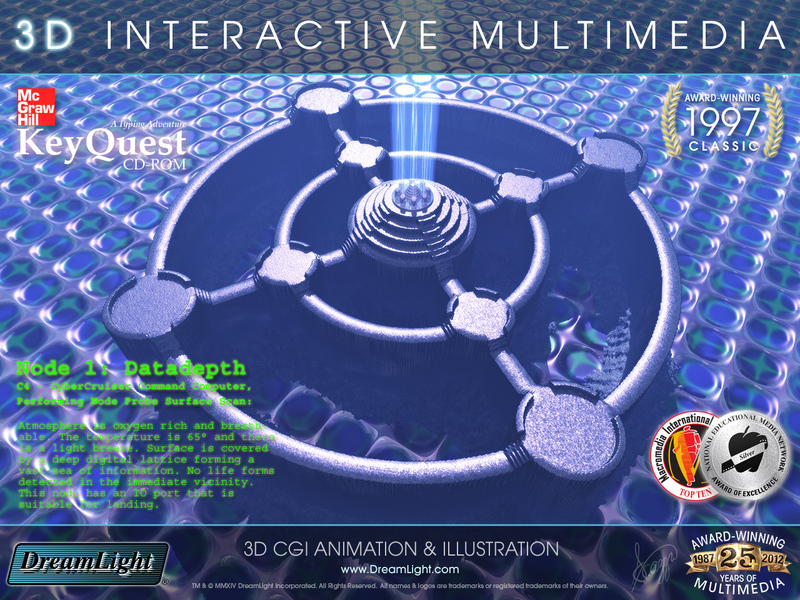 KeyQuest turns the traditionally mundane subject of typing into a grand 3D adventure of exploration and discovery. 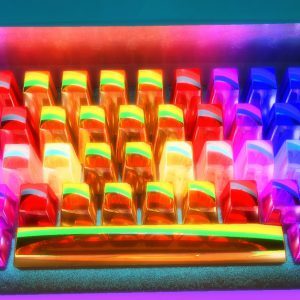 The keyboard is no longer simply used for typing letters but rather transformed into a powerful control panel used to access and navigate the fantastic realms of cyberspace. 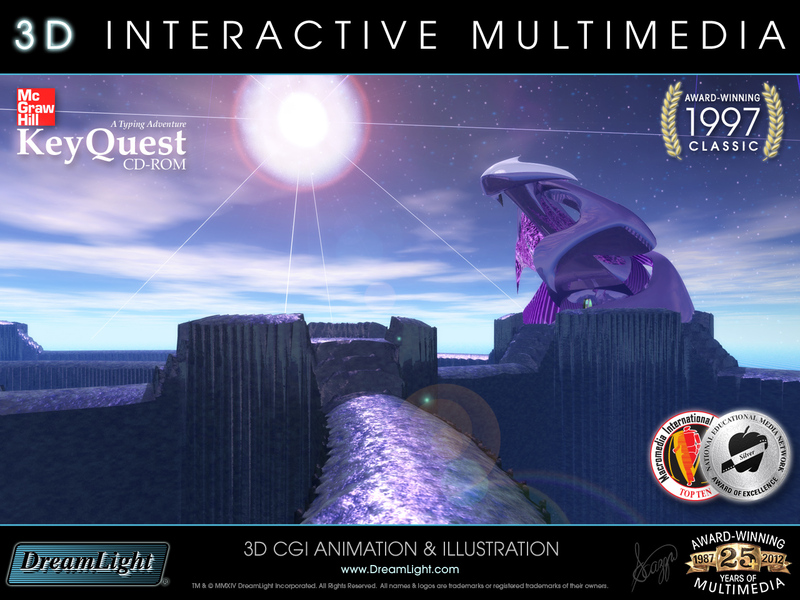 DreamLight created an original concept and story line in order to produce a 3D interactive edutainment multimedia CD-ROM that would appeal to both the edutainment market and the education market. 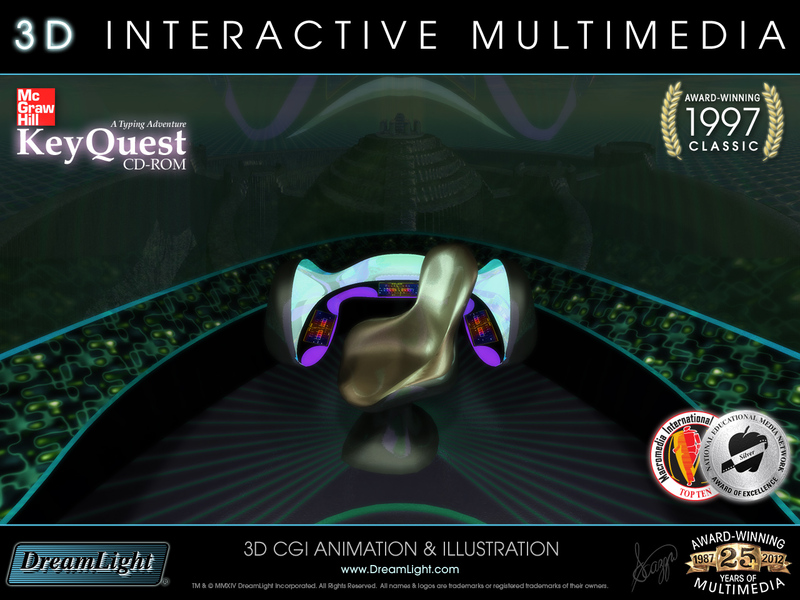 When we started this project in 1995 technology was rapidly changing the world and every aspect of our lives. 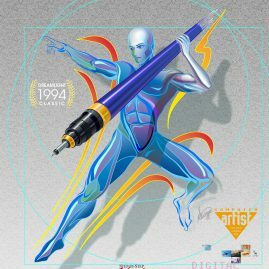 Computers were quickly becoming everyday tools, but it went deeper than that. 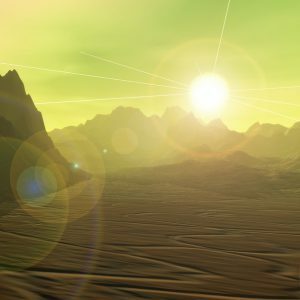 An entirely new world was being created in cyberspace on the Internet. The point of intersection between the real world and cyberspace at the time was through the computer and more specifically through the keyboard. 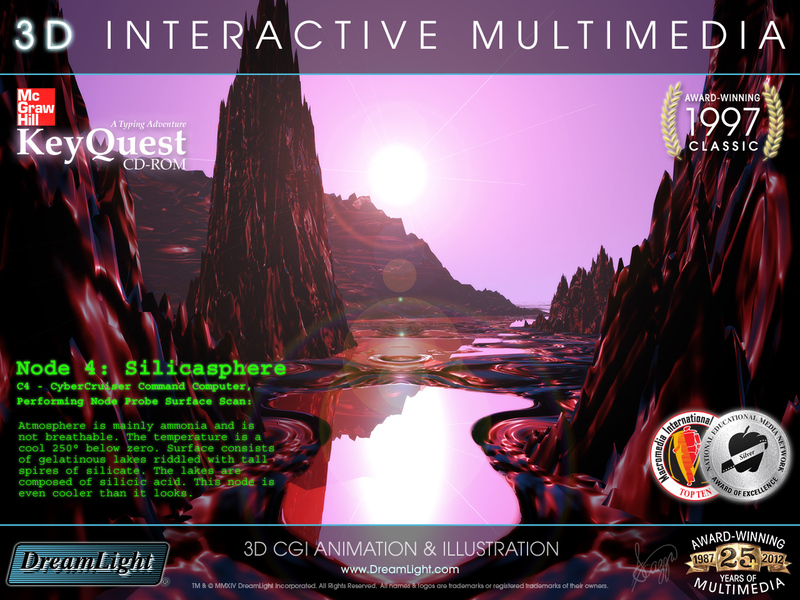 The keyboard was where a user interacted with and actually “touched” cyberspace. 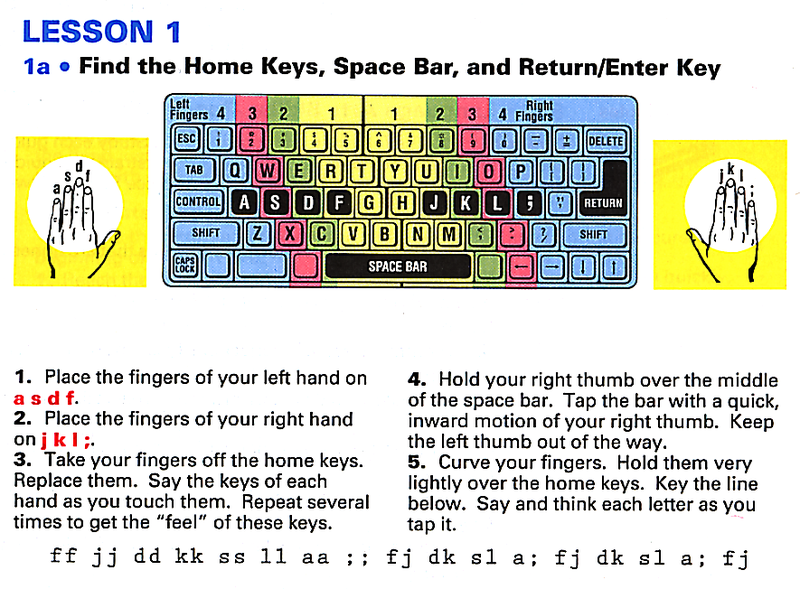 The keyboard was no longer simply a device to type letters but had become a gateway into this exciting new cyberspace. 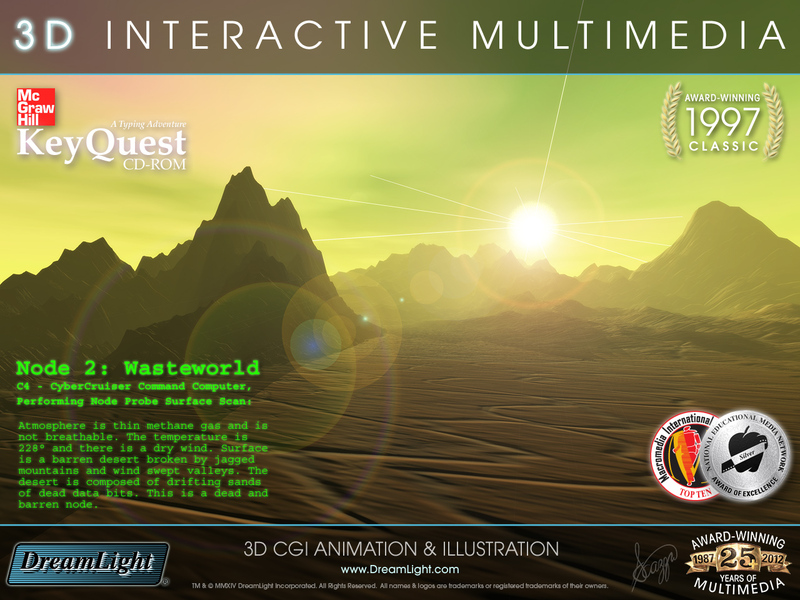 It was a magnificent control panel that enabled us to access and navigate through cyberspace. 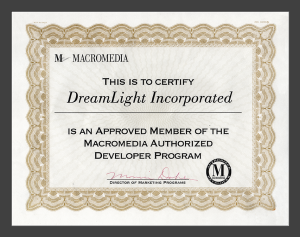 It held the keys to unlock cyberspace. 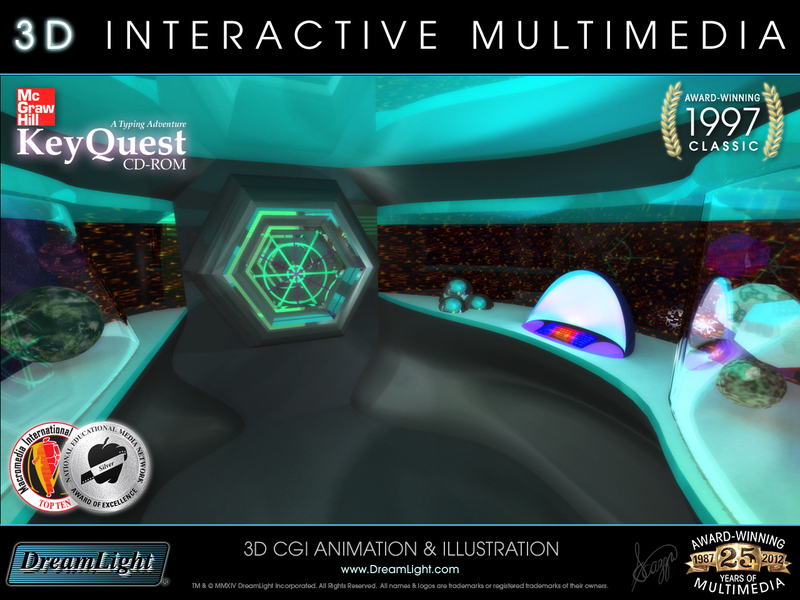 DreamLight would build a cyberspace ship around a glowing keyboard control panel. 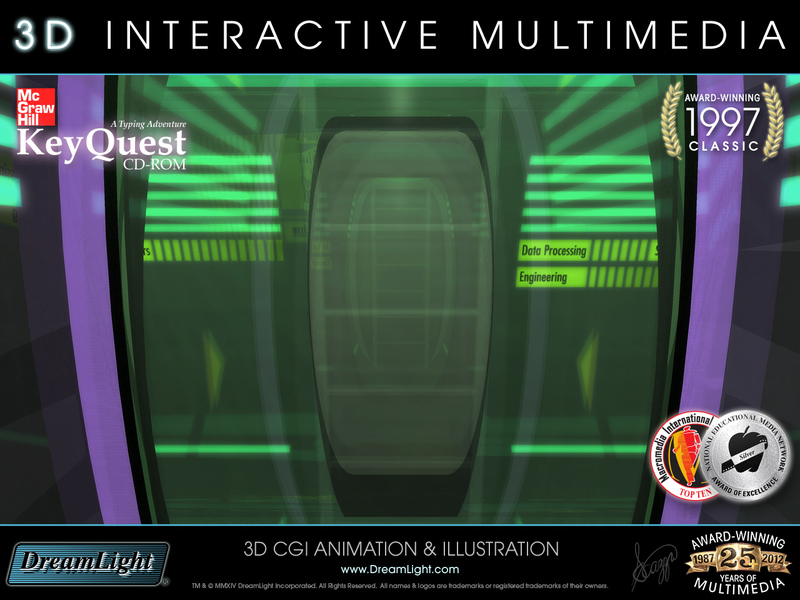 This control panel would enable the user to access and navigate through cyberspace. 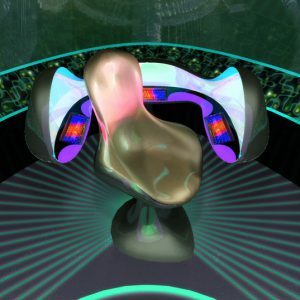 The experience would be structured so that the user “discovers” that the keyboard has these powers and through mastering the keyboard they would unlock and navigate cyberspace. 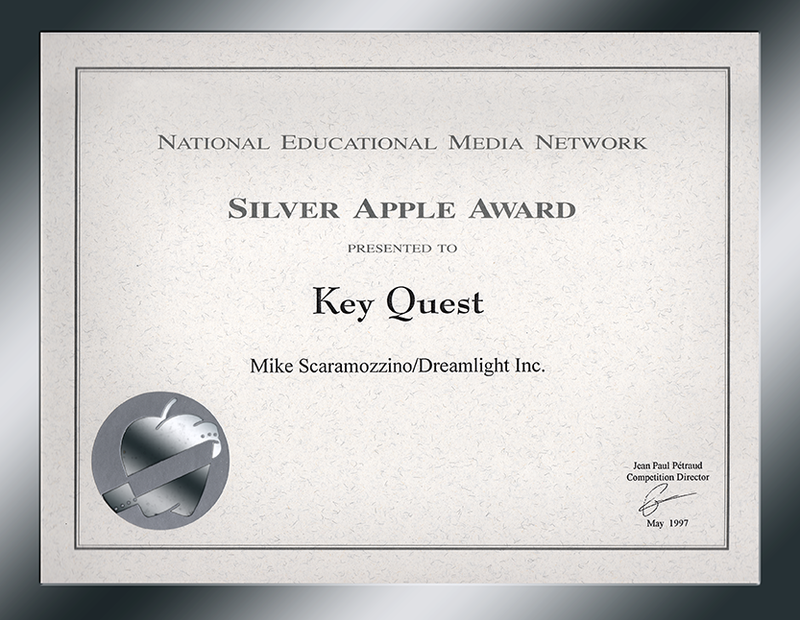 The keying lessons would be tightly woven into the adventure and become the mechanism with which the user advanced through the story. We created all the cyberspace node/planet views and alien landscapes with KPT Bryce 1.0 on the Macintosh. 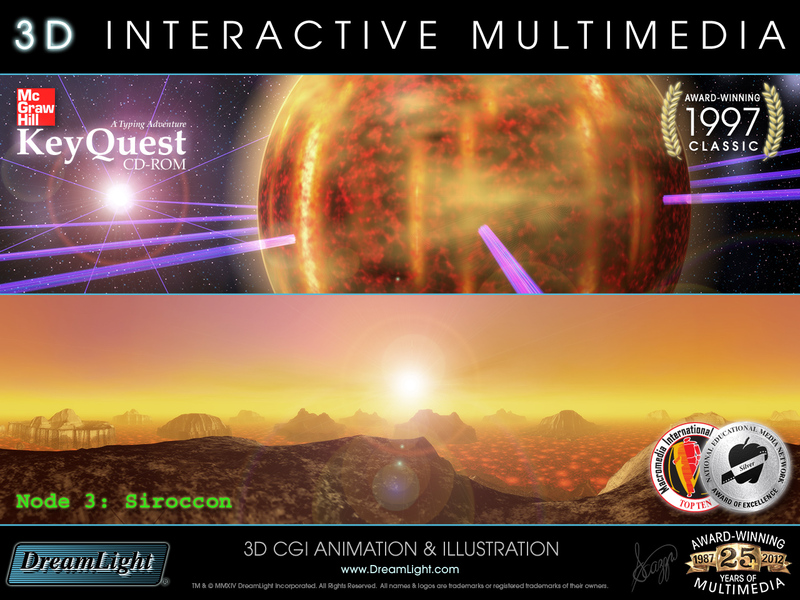 Bryce enabled us to quickly “discover” our imagery in a process of freewheeling exploration. 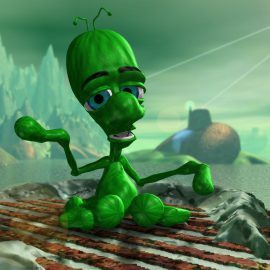 This loose creative process was most effective because we needed to create strange alien landscapes rather than modeling actual physical locations. 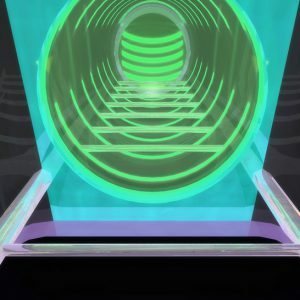 When the user is first pulled into cyberspace they travel down a beam of light and end up stranded at a CyberNet IO Port. 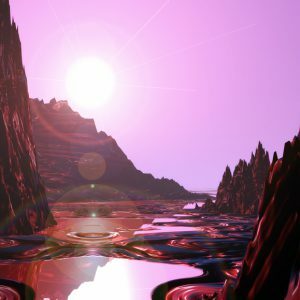 The IO Port is an island rising out of a vast ocean composed of an informational lattice network. 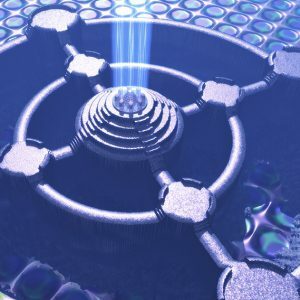 The concept of the IO Port is much like a plug/jack at the end of an ethernet cable combined with a space port with platforms where ships land and take off between riding the CyberNet Conduit beams of light. 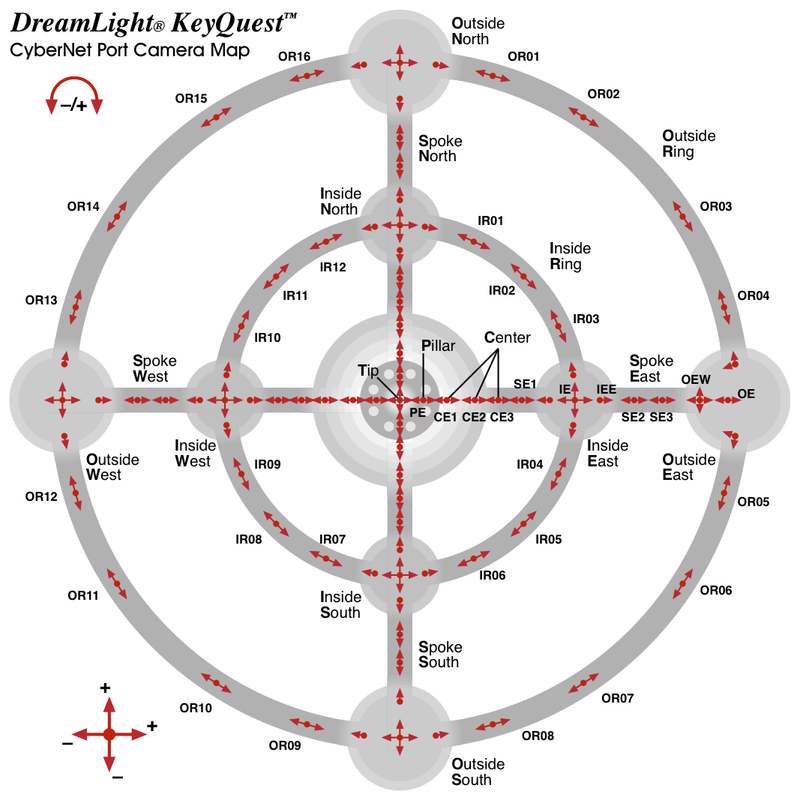 I wanted this port to be maze like but not so difficult that the user could really get lost, so I designed it as two concentric circles and four spokes. 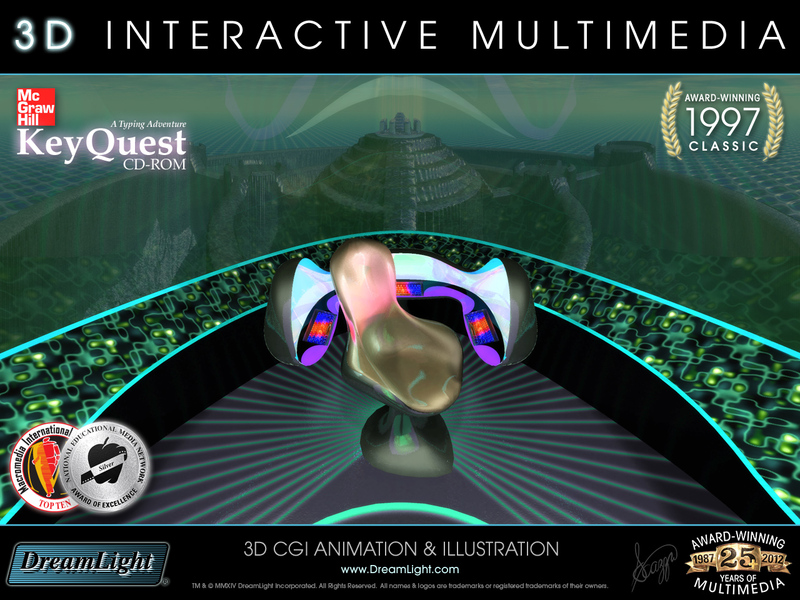 This circular structure allows the ship to come into view eventually as the user follows the circles. 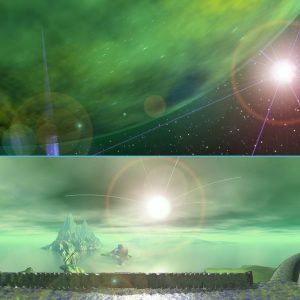 Seeing the ship in the distance would capture the user’s attention and give them a target to reach. 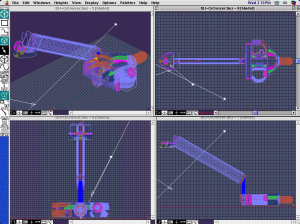 The closed structure also gave us a finite number of images we would need to render. 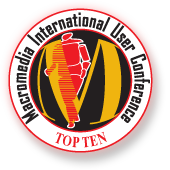 I designed the CyberNet IO Port in Macromedia FreeHand on the Power Macintosh. 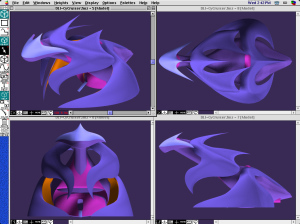 Using FreeHand enabled me to experiment with the shapes and proportions in an object oriented environment. I then rasterized the grayscale floor plan to use as an elevation map directly in Bryce to extrude the structure. 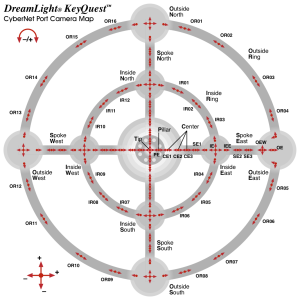 I also used this map to plot each camera location and plan out the renders for all the views that wolud be needed. 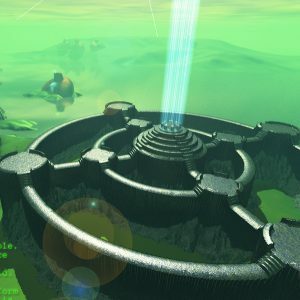 With the texturing of the CyberNet IO Port I wanted to give the feel of an ancient alien castle made of a metallic stone-like material. 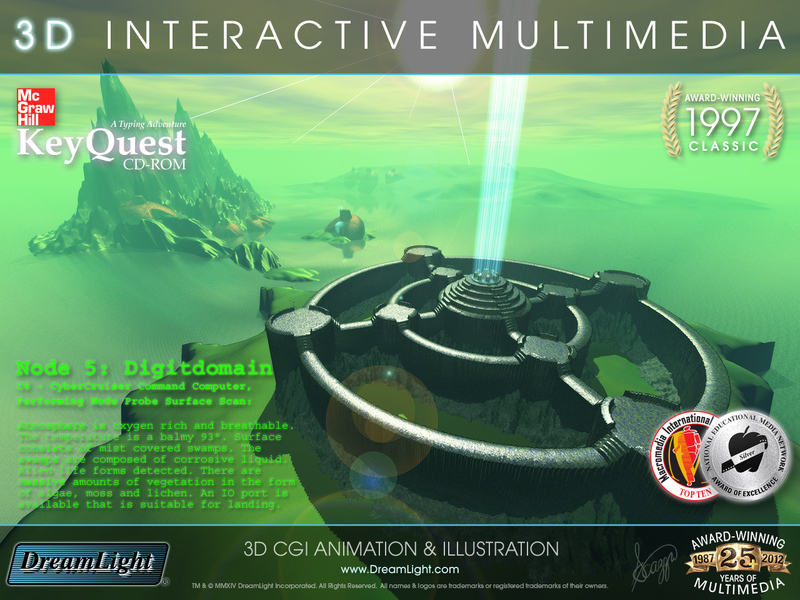 This castle like structure would have turret like landing platforms and ramparts radiating out from the high central tower upon which the CyberNet Conduit transport beam ascends to the heavens. 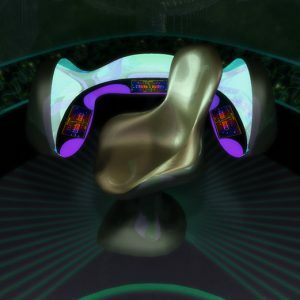 I designed the CyberCruiser space ship to lift off vertically. When landed, the control room is lifted high into the air on the tilted neck. A telescoping access tube with a ladder connects the upper passageway with the rear rooms in the belly which remains horizontal. Once aloft the bottom data sail pivots backward and the belly area rotates up flush with the neck which pivots down to horizontal. 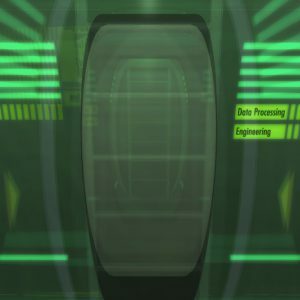 The outer airlock then becomes the bulkhead between the control room passageway and the rear rooms. 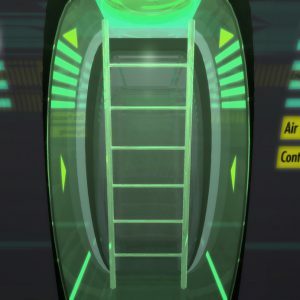 In an emergency the control room can be jettisoned and used as an escape pod. 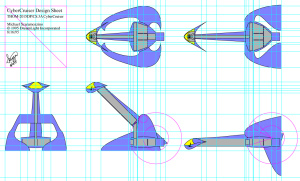 Notice that the initial 2D design above lacks the wings in the middle of the neck area that can be seen in the 3D model. 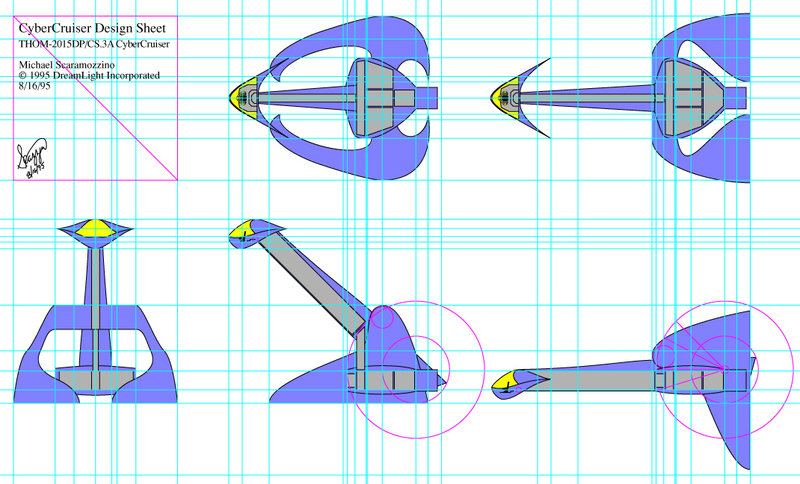 We added wings to break up the length of the long neck which looked a little too plain. 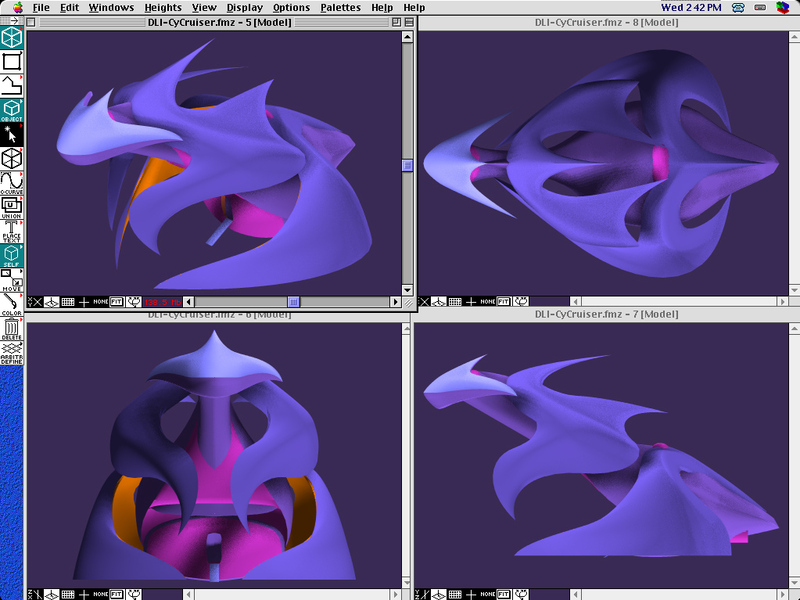 I also made other stylistic changes while creating the 3D version of the ship in Autodessys Form-Z on the Power Mac. 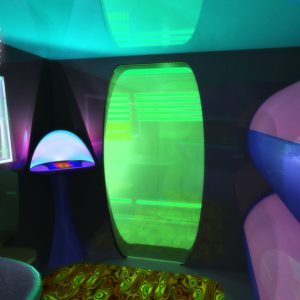 Once the CyberCruiser space ship's exterior shell was built I then constructed the interior of the ship and all the different rooms and passageways. 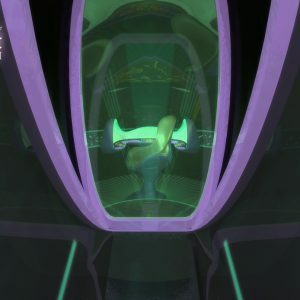 The entire ship was built as a single multi-level model in Form-Z, including the exterior shell and all the interior rooms and contents. 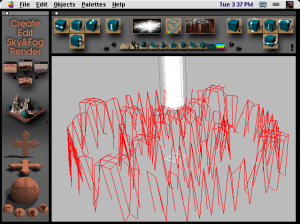 The entire 3D model was then imported into Strata Studio Pro Blitz where textures were applied and all the images were rendered on a Power Macintosh 9500 MaxPower 400+ 604e MP with 368MB of RAM. 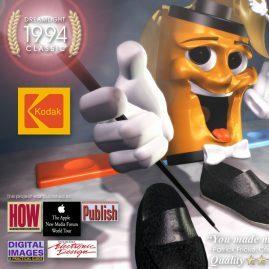 State of the art equipment back in 1995. 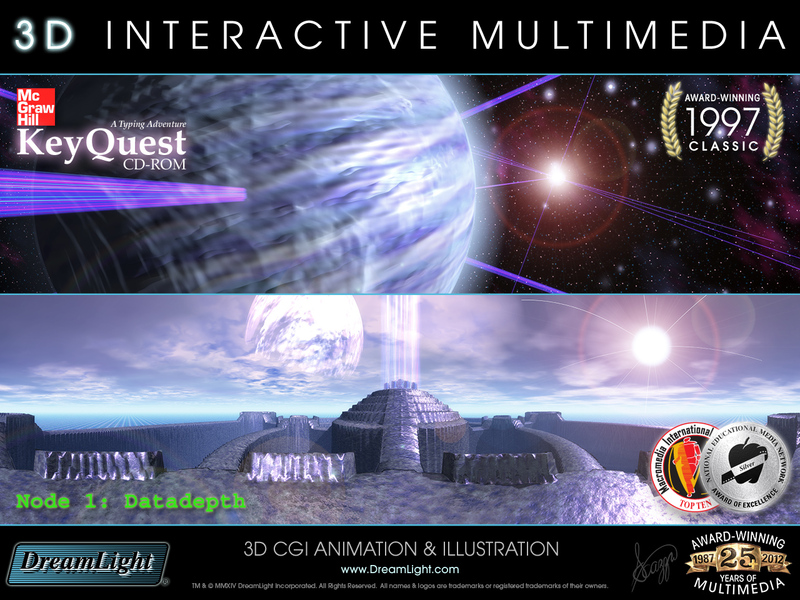 Many multimedia titles circa 1995 were composed of empty locations devoid of characters. 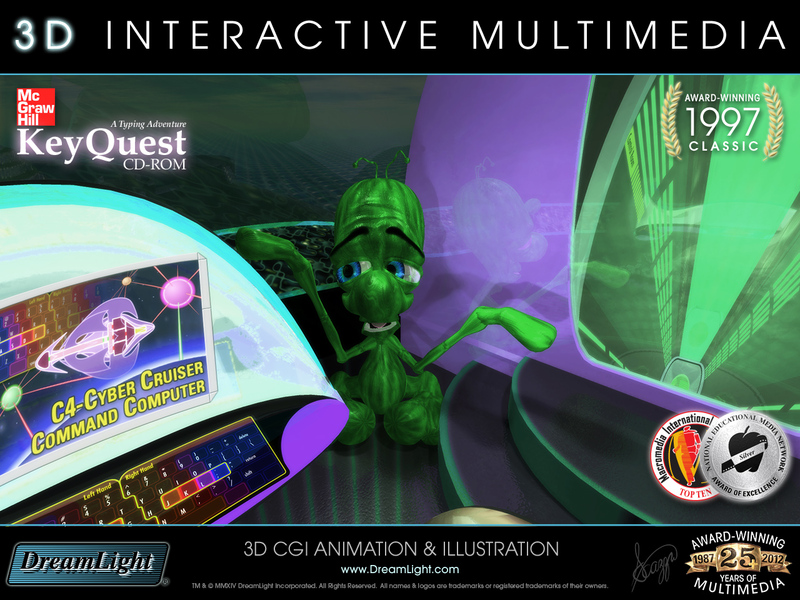 I wanted to give this product more personality by incorporating a 3D interactive animated character named Digit. 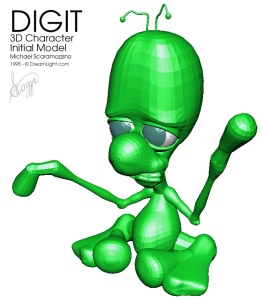 I designed the little alien character with a single finger on each hand, thus his name, Digit. 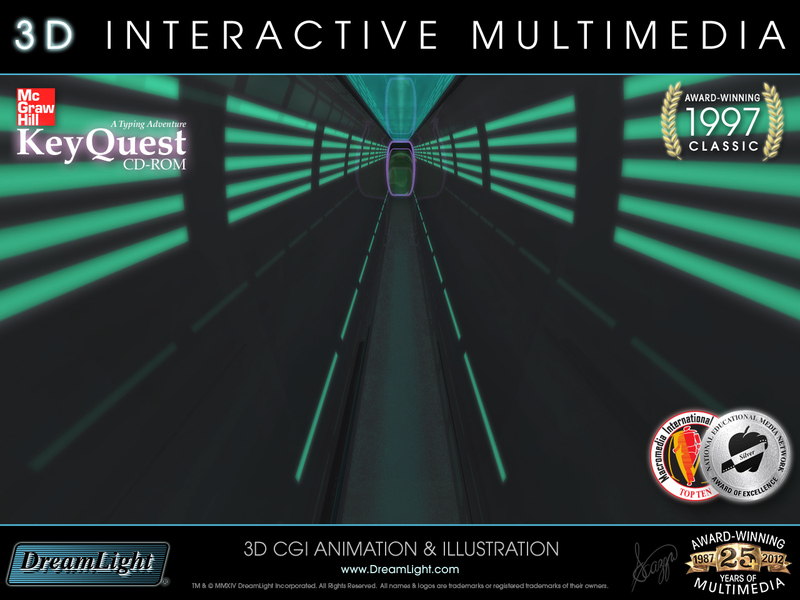 This was done to emphasize that the CyberCruiser's keyboard control panel was designed to be used by multi-fingered humans for touch typing, not for single digited aliens who would have to type one character at a time. 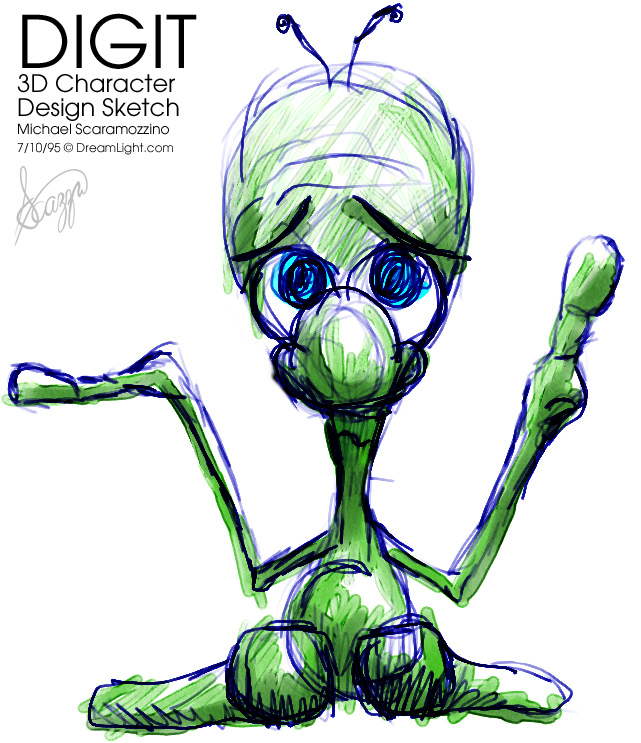 I created Digit’s first design sketch in Fractal Painter on the Macintosh with a pressure sensitive stylus and drawing tablet. 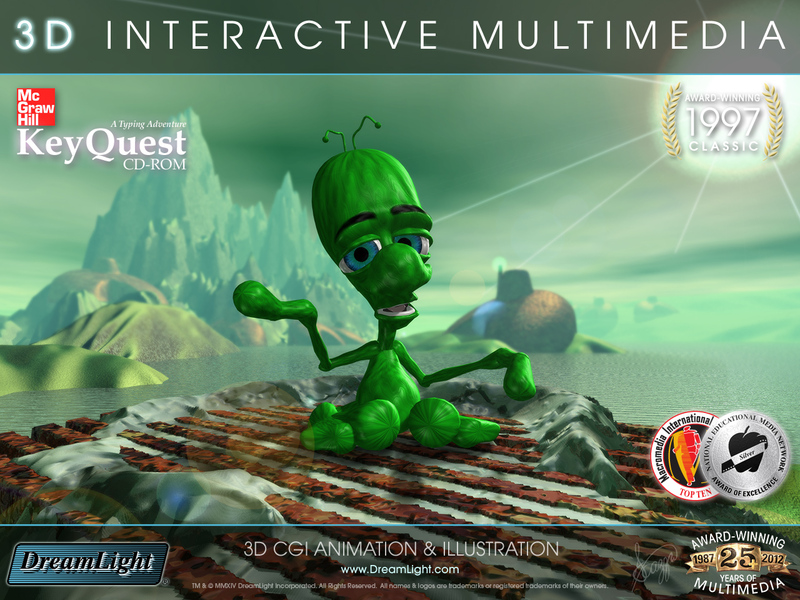 After I had the basic 3D character design concept fleshed out, I built the three dimensional model in Macromedia Extreme 3D due to its superb spline based modeling capabilities. 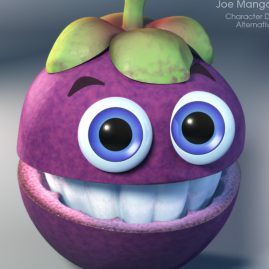 At the time, affordable character animation technology was still at a rather rudimentary level with relatively limited abilities to deform characters. 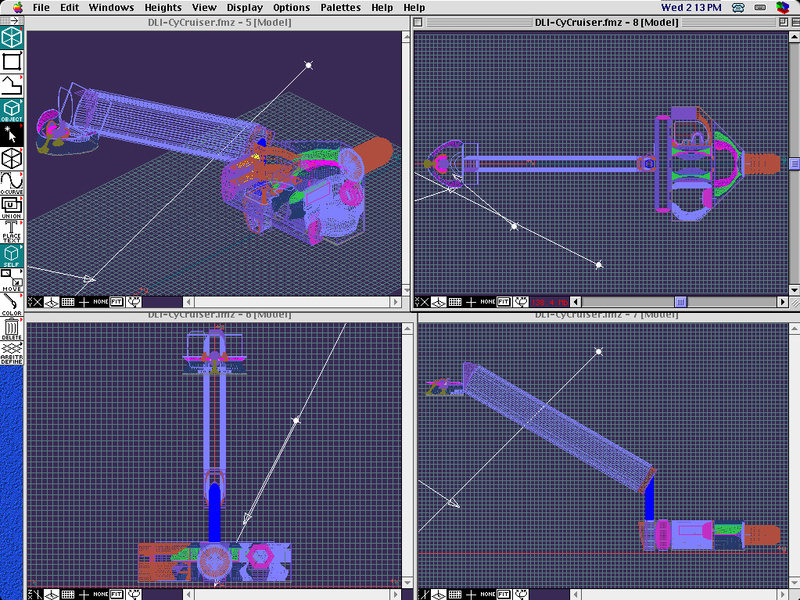 So I built the model using separate segmented components that simply overlapped at the joints. 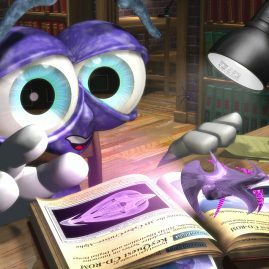 This way no internal bone rig or deformations would be needed to animate the character as would typically be used in today's more modern software. 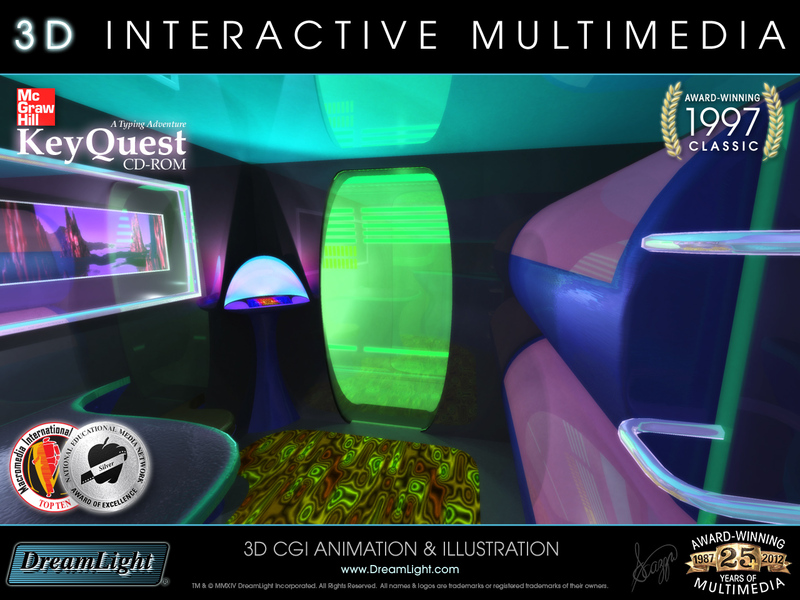 Once the 3D character model had been built, I brought it into Strata Studio Pro Blitz where it was placed into the CyberCruiser sets and animated. The character was also imported into EIAS - Electric Image Animation System for the animation in the last scene when Digit is returned home. 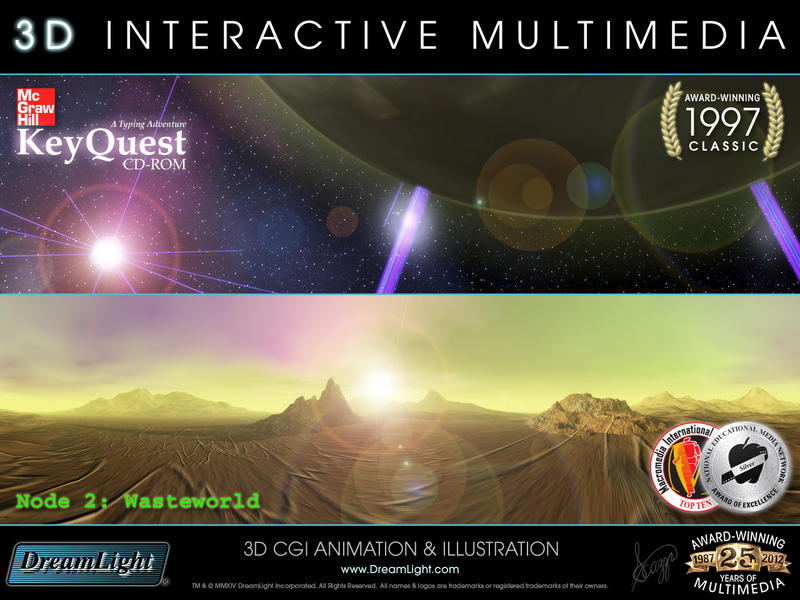 The animated frame renders were then dissected into separate pieces and brought into Macromedia Director. 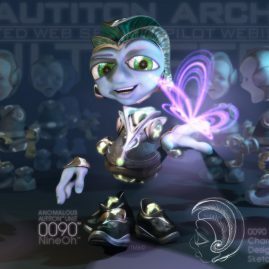 I finally brought Digit to life with object oriented Lingo programming in Macromedia Director's multimedia authoring system (Now Adobe Director since Abode's acquisition of Macromedia.). 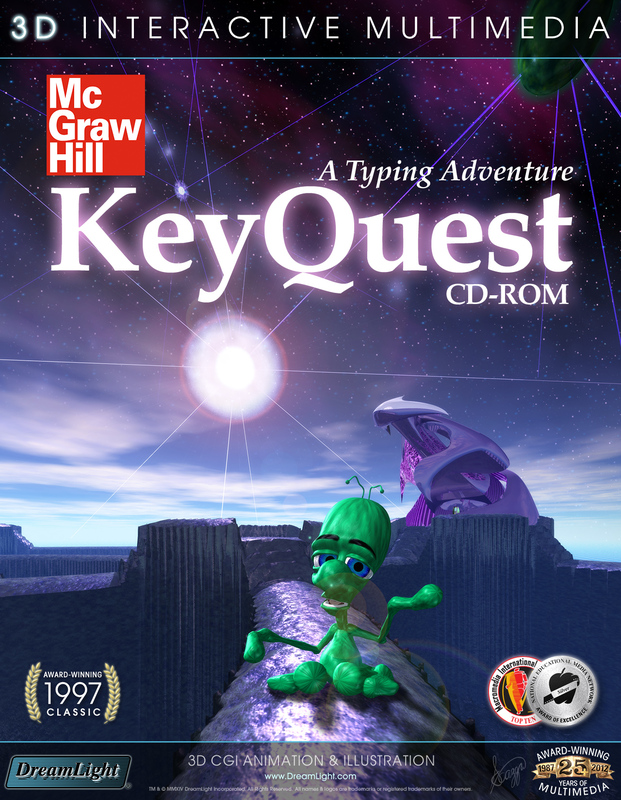 KeyQuest Level 1: The user is performing a typical typing drill when there's a major system error. 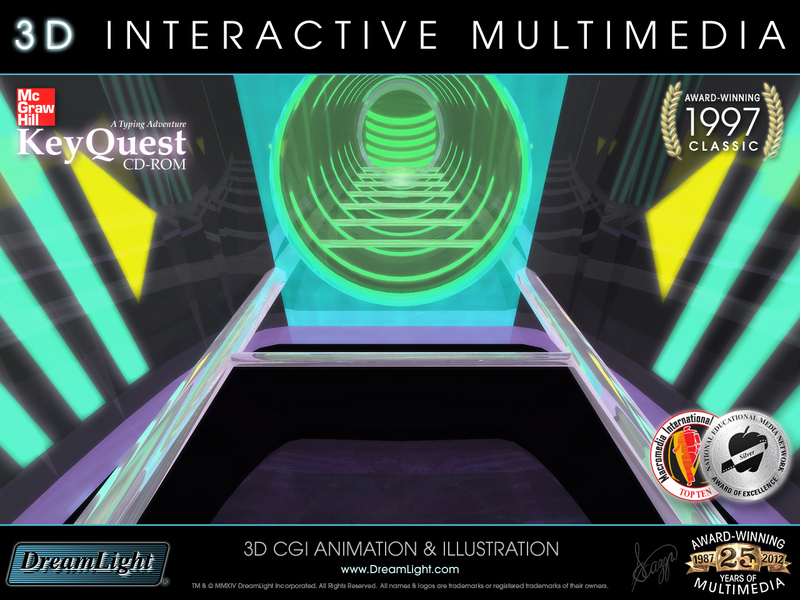 The system error transports the user into cyberspace where they find themselves traveling through a beam of light. 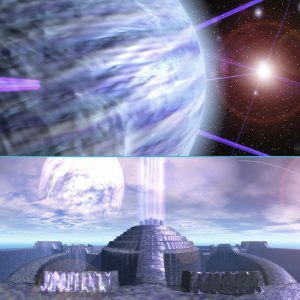 When the beam ends they find themselves stranded on a strange alien structure rising from a vast ocean made of an endless lattice. 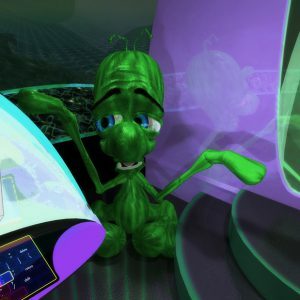 Exploring the structure they find a CyberCruiser space ship inhabited by a quirky little alien, named Digit, who is stranded in the control room. 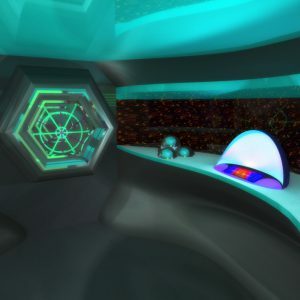 Digit tells the user that he is unable to operate the ship's control panel which is made of a tri-consol system with three color-coded computer keyboards. 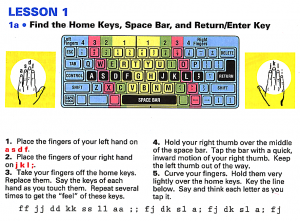 The keyboards were designed for humans rather than aliens and may only be operated by performing touch typing sequences that the alien is unable to perform. 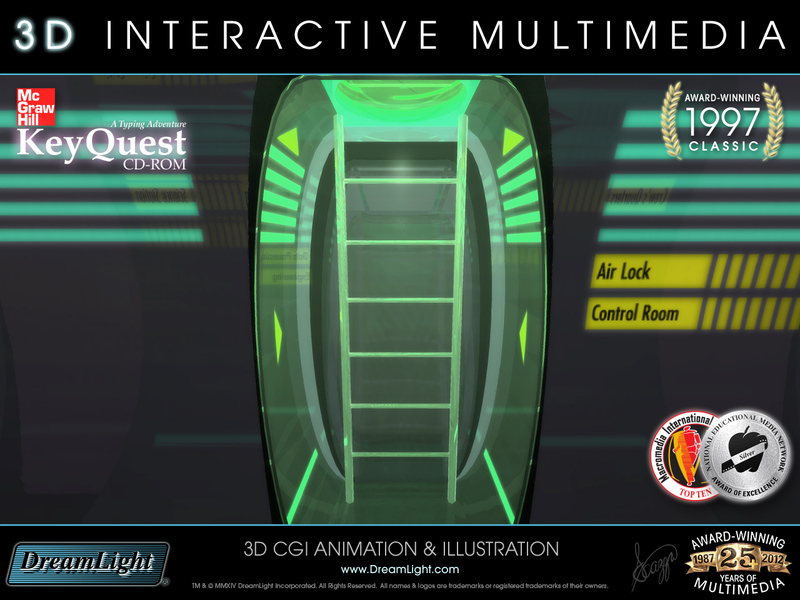 The user must perform typing drills to unlock all the keys of the control panel to activate the control room and unlock all the other rooms of the ship in order to help bring the lost alien Digit home. 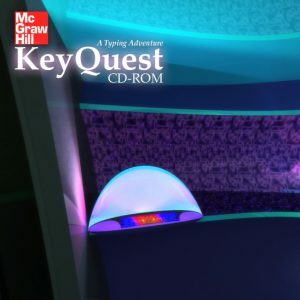 KeyQuest Level 1 teaches proper finger reaches to each key through location drills, technique builders & fluency practice. Mastering a key activates that key on the control panel. 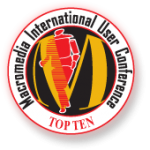 Activating the entire control panel brings the control room systems on-line and earns the user Level 2 clearance. 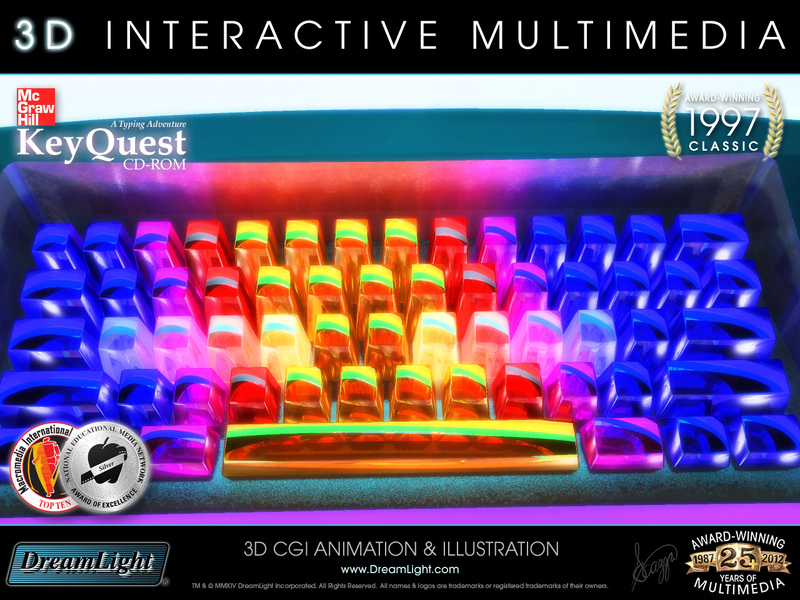 KeyQuest Level 2: After completing Level 1, the color-coded keyboard control panel opens revealing a fully activated glowing 3D crystal keyboard, the control room systems become activated and the user is granted Level 2 clearance. They may then proceed to the previously locked compartments in the rear of the ship where access is now permitted. 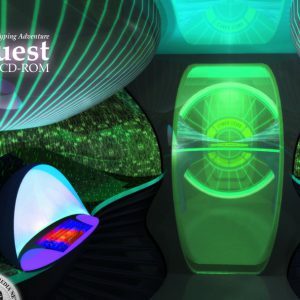 Each compartment has a C4 (CyberCruiser CommandComputer) terminal with its own set of keying sequences loaded and ready to run. Level 2 teaches speed and accuracy through a series of sentence and paragraph writings. 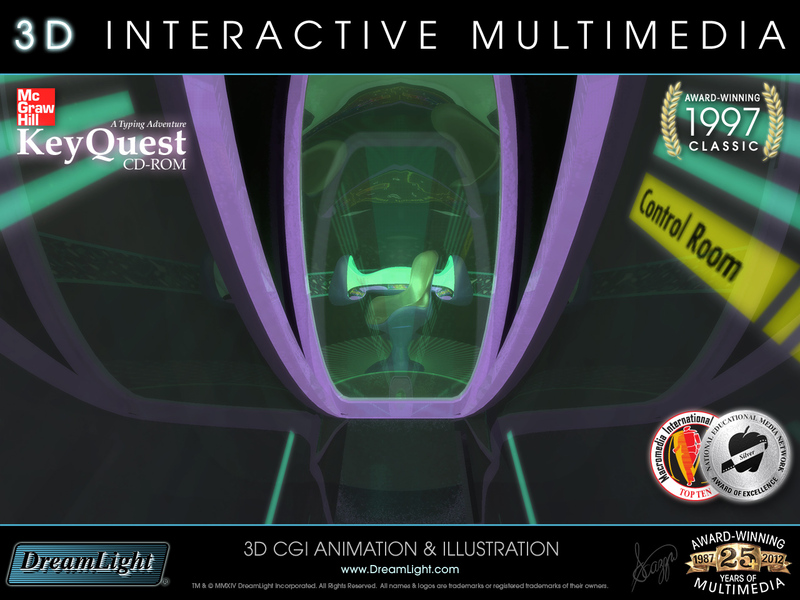 Completing all keying sequences in a compartment activates that compartment’s systems. 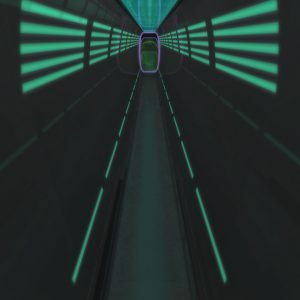 Bringing all ship's systems online activates the entire ship preparing it for flight and the user is granted Level 3 clearance. 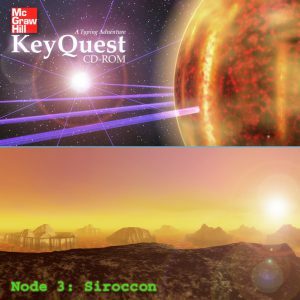 KeyQuest Level 3: After completing Level 2, all systems on the CyberCruiser are go for launch and the user is granted Level 3 clearance. 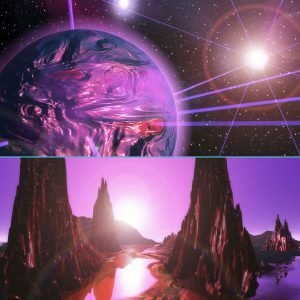 They may then launch the CyberCruiser space ship and travel through the CyberNet to help return Digit to his home world. 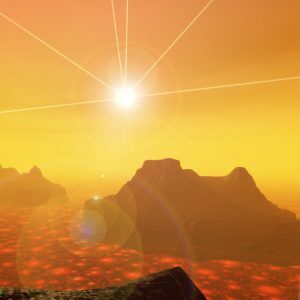 At each node/world a surface probe is deployed to explore each planet's surface and recharge the jump cells by performing additional typing drills. Level 3 uses cross-curricular lessons to further strengthen accuracy through a series of sentence and paragraph writings. 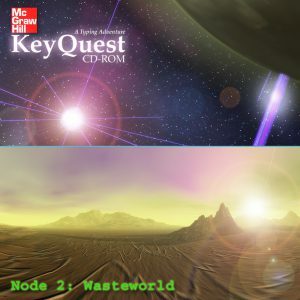 Completing all keying sequences at a node recharges the jump cells and permits a CyberNet jump to another node. 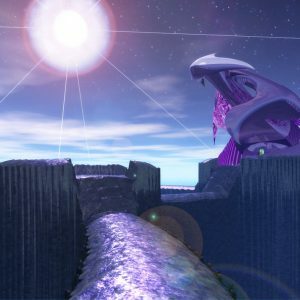 Landing on the final node called “Digitdomain” reunites Digit with his people and allows you to return topside. 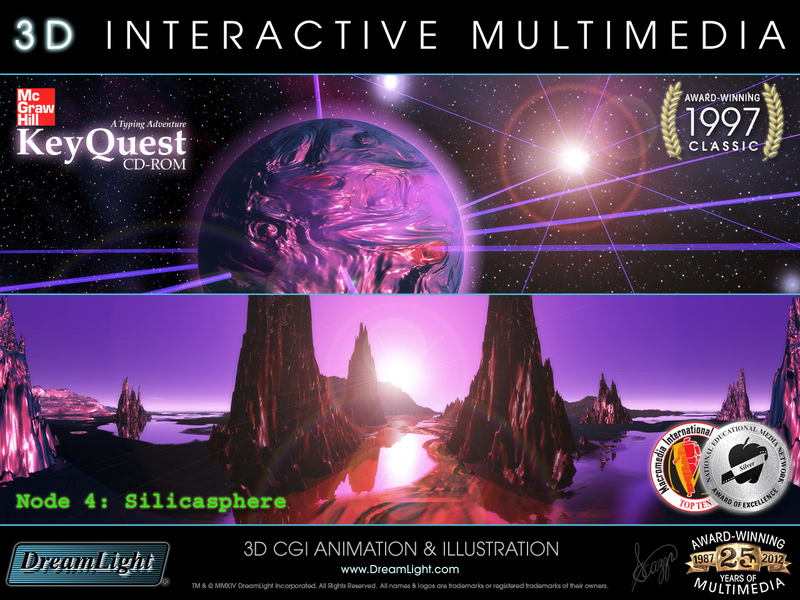 DreamLight designed and created five alien worlds for KeyQuest: Datadepth, Wasteworld, Siroccon, Silicasphere and Digitdomain, all in KPT Bryce 1.0. 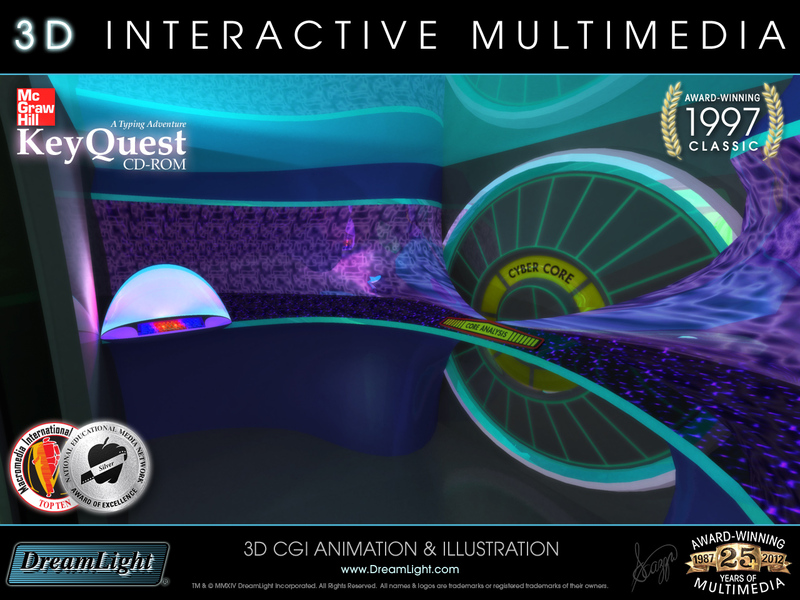 This 3D interactive edutainment multimedia CD-ROM project won a Silver Apple Award of Excellence from the National Educational Media Network as well as earning a Top Ten Award as a Semifinalist at the Macromedia International User Conference for Macromedia Director (now Adobe Director). 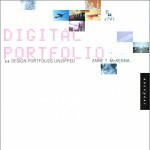 The KeyQuest project was also featured in the coffee table book – Digital Portfolio - 26 Design Portfolios Unzipped. 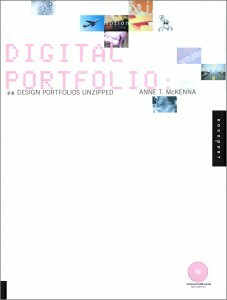 This large format hard cover book includes a number of DreamLight projects from our original HTML static website online portfolio from the 1990's. The full original book is available on Amazon. 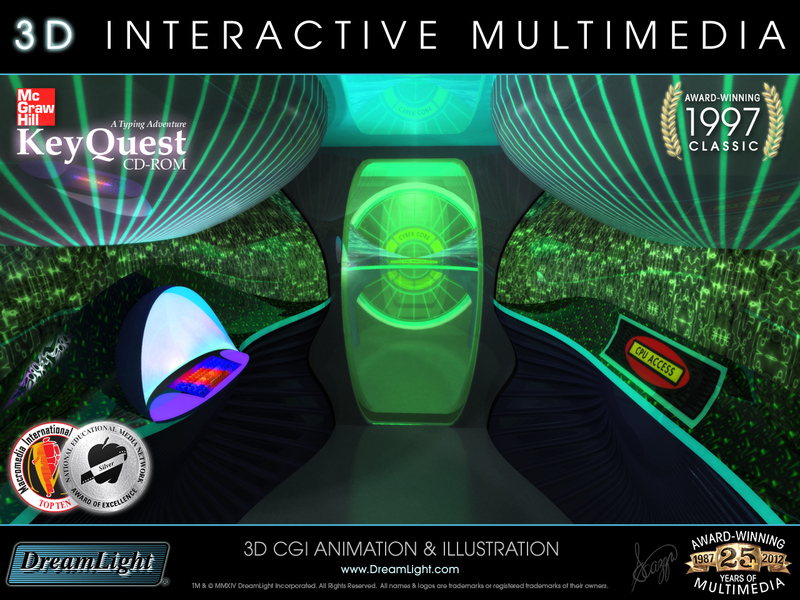 Whether you need 3D interactive edutainment multimedia for a kiosk, CD-ROM, DVD, online web site or download, DreamLight can create an award-winning edutainment title completely from concept to completion or based on your own existing concept. 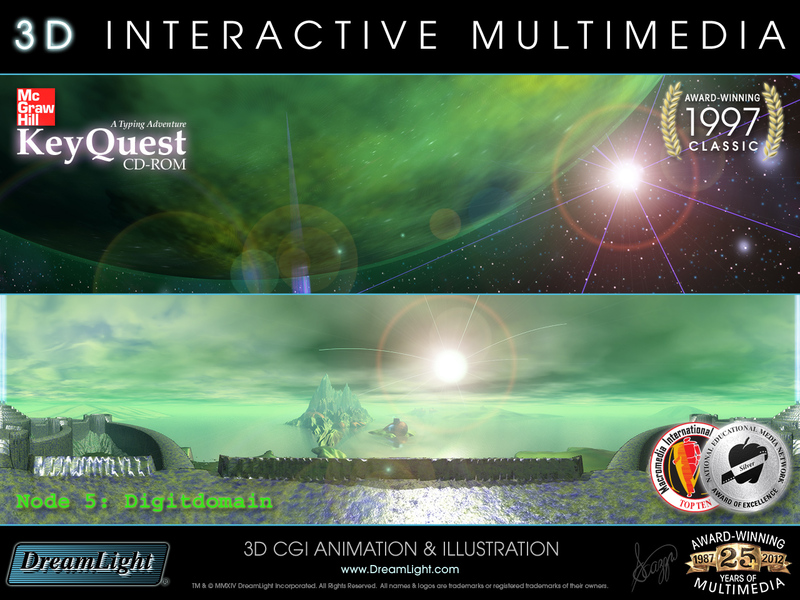 For more information about 3D interactive edutainment multimedia or to discuss your particular interactive multimedia needs please contact us today!